Consumed in moderation, coffee is not just a pleasure taste, but also a good source of antioxidants and other nutrients essential for health. But as long hours in the office or shorter days of fall can urge you to excesses, it is better to replace coffee with alternative drinks, healthy and full of vitamins! Learn how you can replace coffee with other beverages with the same effect, but healthier. As you discover the taste of alternatives which we propose, and incredible dose of power that it gives you, it is possible to want to give up coffee completely. So why do not you give up this habit, since there are drinks which besides energy, infuses your body with vitamins, minerals and … help you lose weight? The best part is that you can prepare them at your home – you just need a few ingredients! 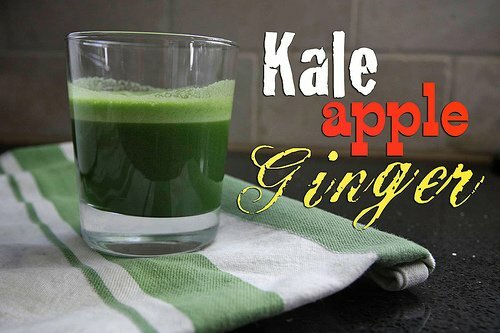 Hot aroma of ginger warms you and help you eliminate toxins, while apple gives you fiber and vitamin C. Overall, this cocktail helps detoxification and has a tonic flavor, super fresh! Ingredients for two large glasses: 4 ripe apples, 1 lemon peel, 1 large ginger root. Preparation: Put all ingredients in juicer fruit and mix well before serving. 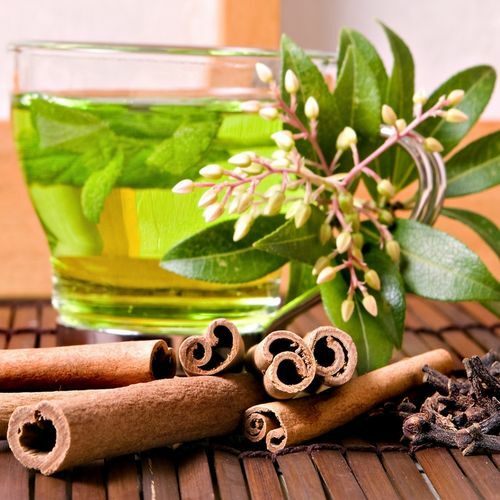 A Swedish study shows that cinnamon slows gastric emptying after a meal and help maintain a balanced blood sugar level. In other words, after drinking this shake, you’ll feel energized and full! Ingredients for 2 servings: a cup of green tea cooled, a cup of spinach juice, a teaspoon of ground cinnamon, one tablespoon of honey, a very ripe banana, ice cubes. Preparation: Put the ice cubes in blender, then add remaining ingredients and mix until you get a homogeneous composition. 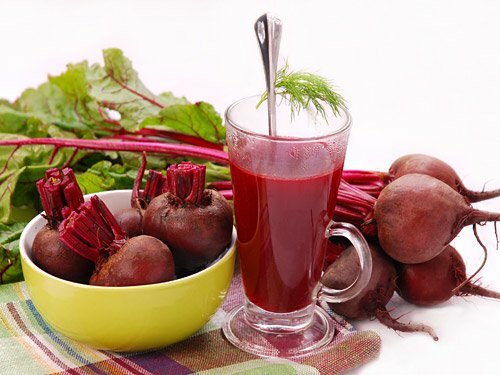 Drink beetroot juice daily to have more energy and force – at least it is clear from the study of British, published in the Journal of Applied Physiology! We follow the advice and we recommend to you to improve your diet with this juice as you indulge in the flavors of fall. Ingredients 2 cups: 2 golden apples, peeled, 2 peeled lemons, 4 sticks of celery, 2 small beets, peeled and diced, a handful of spinach. Preparation: Put all ingredients in juicer fruit and enjoy fresh juice flavor immediately! 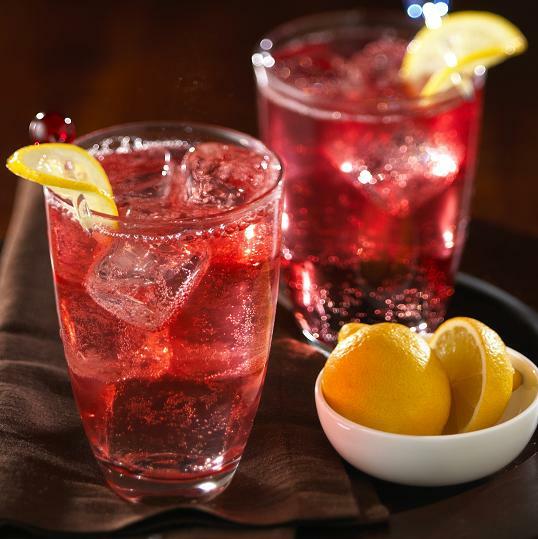 Nikki Reed, Twilight actress, gave the public a cocktail recipe that you drink before each workout with properties both energizing and detoxifying, especially in the liver, kidneys and digestive system. Ingredients for 2 servings: 200 ml cranberry juice, 2 tablespoons of apple cider vinegar, juice of one lemon, 200-400 ml of water, optional. Preparation: Mix all liquids and drink the cocktail alone or diluted with water.